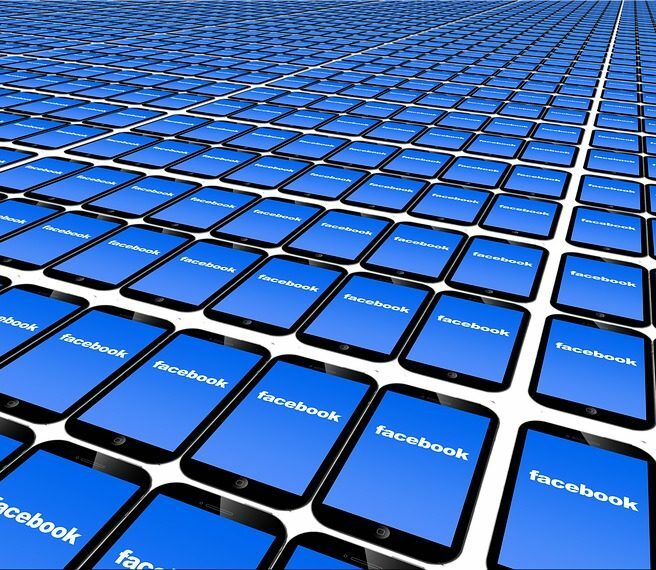 Love it or hate it, Facebook, the most popular social network worldwide is an extremely powerful medium. According to Statista, As of the third quarter of 2018, Facebook had 2.27 billion monthly active users. Furthermore, during the previous period, the social network boasted 1.74 billion mobile MAU (monthly active users). Long story short, if you aren’t using Facebook to grow your business, you’re missing a huge opportunity—particularly since it can be done for next to no money. It might sound obvious, but if you’re reading this with interest you probably haven’t done so yet—have you? All right then, let’s continue. And no, your much beloved personal profile isn’t going to get it done for you. You need one specifically for your business. In addition to your posts, this page should feature your company’s address, contact information, website, hours and products. Profile and cover photos reflective of the nature of your business will help it attract more attention. The page should get at least one new post each day. However, you have to make sure your posts are relevant and interesting—and yes the two can be mutually exclusive. Rather than focusing on what you have to sell, use the page to reflect current events and news about your industry. Post content your followers will find intriguing because of their interest in your field of endeavor. Send invitations to all of your current customers to like and follow your business page. Include a link to it in all of your customer-facing content; this includes Tweets, texts and mail messages. In fact, your social link should be just as significant an aspect of your email signature as your phone number. It should also be included on your business cards. Your page must be interesting if you want it to show up in your customers’ feeds. Facebook’s algorithm rewards buzz-worthiness by pushing popular pages to the top.. If your page is generating no likes and comments, it will be pushed down. Always respond to comments, questions and concerns as soon as possible. Your tone should always be friendly and conversational—within the voice you’ve established as your image. Polls, quizzes and contests are also good for getting users to engage. When people you know say something is cool, you’re more likely to check it out—yes? This holds true for your social followers as well. When they tell their friends about your page, you’ll pick up followers more easily. Launch a contest to see who can bring in the most new followers in one week. If you have ebooks online stores on a platform like Shopify, make the prize a free or discounted download of that hot new bestseller. You can use a social media contest tool to keep track of entries and determine the winner. Facebook ads look just like regular posts, but reach people outside of your core group of followers. They can be targeted specifically to location, age, gender and interests. Remember, the platform asks you to tell it all about yourself when you sign up. Plus it keeps track of the things you like and comment upon. With this information, the site can narrow an audience down to people likely to benefit from your business remarkably well. Yeah, there’s a cost, but it can be worth it with the right promotion. Using Facebook to grow your business is a great idea for startups and established endeavors alike. The ability to specifically target alone is outstanding, but when you also consider the sheer size of the audience—resistance, as they say, is futile.